Our society is transforming at an unbelievable pace today as the industries are being influenced by new-age technologies like machine learning and Artificial Intelligence (AI). Riminder is taking the recruitment process to a whole new level by simplifying and accelerating the hiring process to help recruitment companies find the right candidates easily. Riminder uses deep learning to rank millions of candidates who apply for jobs by comparing their resumes with employees that are currently working as well as others from different parts of the world that fit the job description. This way, the HR can sort through applications must faster and focus on the high-ranking candidates that meet their requirements. Riminder currently offers a SaaS model for the companies that are interested in its services. It already has some of the biggest names such as Uber, Accenture, Orange, etc. on its clientele portfolio. 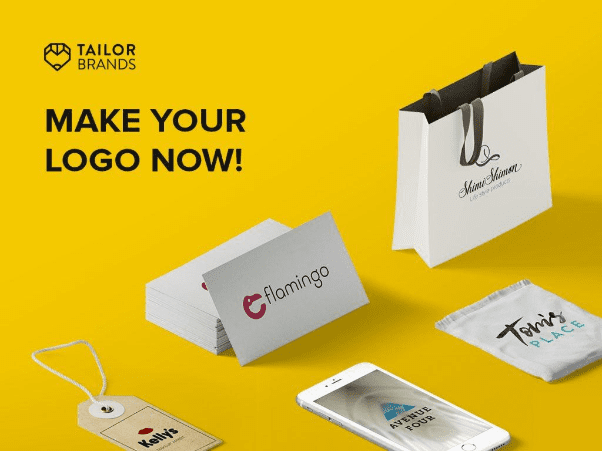 Not only Tailor Brands has made headlines across the globe for its advanced line of services in the branding industry, it’s solved a huge problem that the SMEs and startups were facing for a long time. Tailor Brands is an AI-powered branding platform that helps businesses from various sectors to create a strong online presence and a brand that makes them stand out from the rest. With an entire arsenal of branding tools available at affordable prices including logo designer, business deck designer, social media analytics, social media banners, etc. even a small mom and pop store can now easily shake things up and grow their business faster than ever. Who knew we would find AI in the legal space one day and that too so soon, but here we are today with the knowledge that a creative company called Legal Robot exists that offers an AI-based service for the analysis of legal documents. 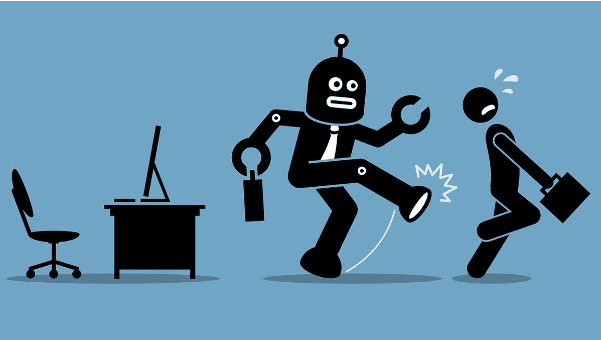 Legal Robot is an acclaimed AI-powered firm that offers automated contract review service through various products including DMCA Compliance Bot, DMCA Safe Harbor Bot, Website Term Analyzer, and Legal Simplifier. It aims at improving transparency for advocates, corporates, as well as general users. The idea behind Legal Robot created such an impact that soon after its launch, top corporate groups including Intel Capital, SAP Capital, etc. approached it with a keep interest. Today, it’s working on expanding its services and adding new products. The most commonly found AI application today is a chatbot. Financial institutions, online stores, etc. are all using them for customer assistance, product recommendations, news, and what not. However, the majority of chatbots aren’t smart enough. Many are designed to cover a variety of industries so that the developer can cover a large number of businesses with a single product. Motion AI wants to provide smarter chatbots that the businesses can use for specific purposes such as carrying out surveys or taking food orders from customers, etc. Thus, they have launched a full-fledged bot store where you can find all kinds of chatbots. Many top companies such as Hubspot, Wix, LG have already become patrons of Motion AI and using its intelligent chatbots to deliver a quality experience to their customers and automate several time-consuming processes. Today’s malware programs are smarter than ever. Hodeep inswever, even more worrisome is the fact that they are growing so fast that the traditional antivirus and firewall programs are failing to keep up with them to prevent them from causing damage. According to a new survey, 94% of the companies that were hit by malware attacks said that had security designed to prevent malware delivery and 84% said they had security designed to prevent malware execution. The word “shocking” for this information would be an understatement. The problem with the majority of antivirus programs that are we familiar with is that they detect a virus by comparing the file with the library/database of all recorded viruses (stored on the cloud or otherwise on the local machine itself). So, if a virus is rather recent and its signature hasn’t been added to the antivirus program’s library, then it can easily slip past the firewall. Deep Instinct is an Israel-based startup that’s trying to solve this problem by using AI technology to detect malware in real time. So, instead of looking for virus signatures, it looks into the raw details of the files for anomalies or threats. 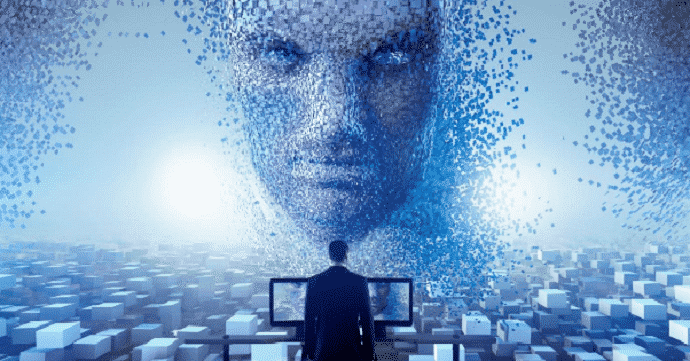 While standard antivirus software are reaction-oriented, Deep Instinct is prevention-oriented which is a far more effective way of handling malware programs and other kinds of online threats. Looking back in time, we have clearly come very far in terms of technological advancement. Talking about AI in particular, there have been many major improvements in it in the last few years alone. From intelligent chatbots that can answer a variety of customer’s queries online to more advanced virtual androids that can assume the roles of professionals to a large extent, we have made progress by leaps and bounds. With this knowledge, the future looks bright, to say the least.